Temporary licenses for 5G get govt nod. 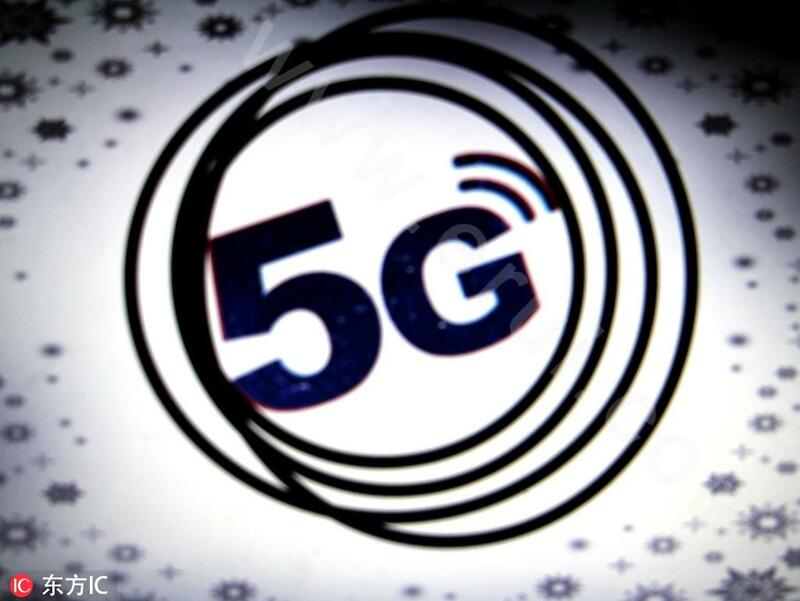 China will grant temporary 5G licenses this year to promote the application and construction of fifth-generation mobile communication technology, the Ministry of Industry and Information Technology, the nation's top industry regulator, said on Thursday. Huawei fires employee detained in Poland. A Huawei employee detained in Poland on a charge of spying has been fired by the Chinese tech company. 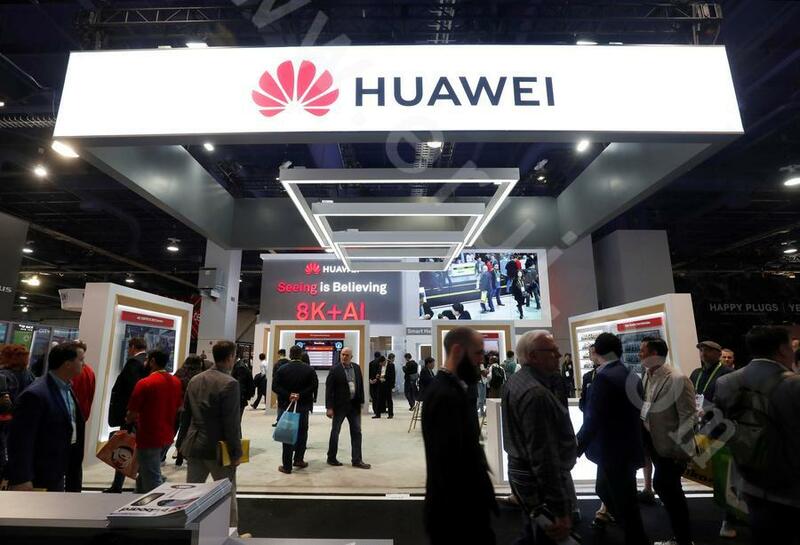 The company has decided to terminate the employment of Wang Weijing, who was arrested on suspicion of breaking Polish law, a Huawei statement on Saturday said. Apple cuts some iPhone prices to retain edge. 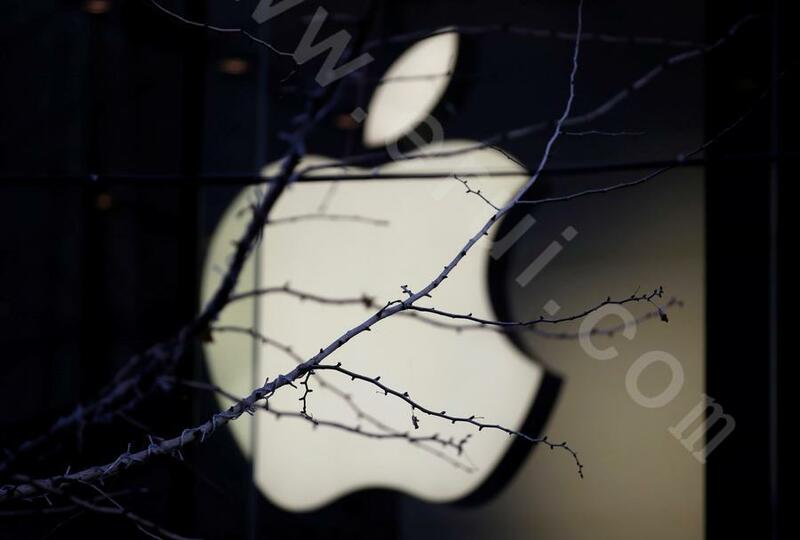 Apple Inc has slashed the price of some its iPhone models by up to about 800 yuan ($118) for its channel partners in China after the United States tech giant lowered its revenue forecast partly due to a weak performance in the country. Alibaba launches new service. 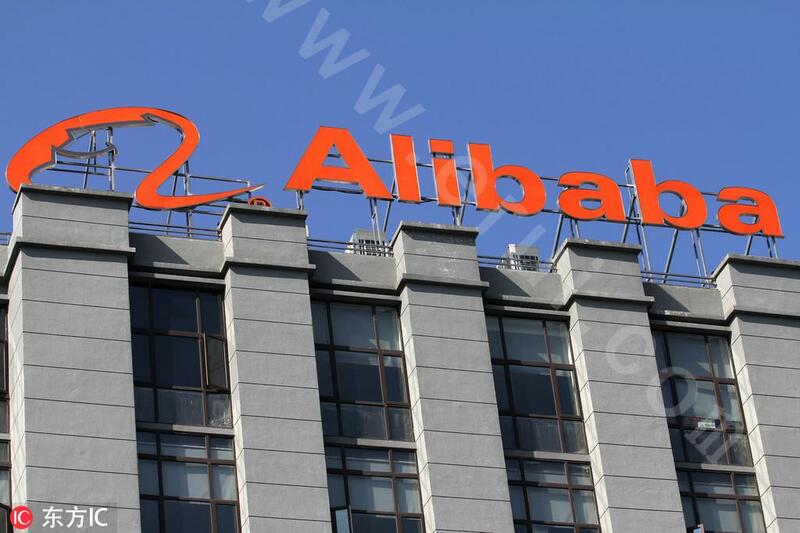 Alibaba on Friday launched a one-stop solution that aims to help companies meet the demands of the digital market. The service, called A100, uses Alibaba's multiple platforms and functions, including online to offline channels, mobile payment, big data analysis and IT infrastructure, to help international and domestic brands navigate the world's largest consumer market. Instagram's digital ad share will double despite Facebook issues. Instagram is poised to reign as the darling of Facebook Inc. apps, offering a lifeboat for the core platform during a bout of privacy concerns. Cowen says the photo-sharing app’s share of marketers digital video budgets from ad buyers will double from 2018 to 2020. In fact, Instagram has grown as the go-to choice for launching new brand campaigns looking to reach ages 13-34, according to 61% of survey respondents to a Cowen study representing about $14 billion in ad spend.